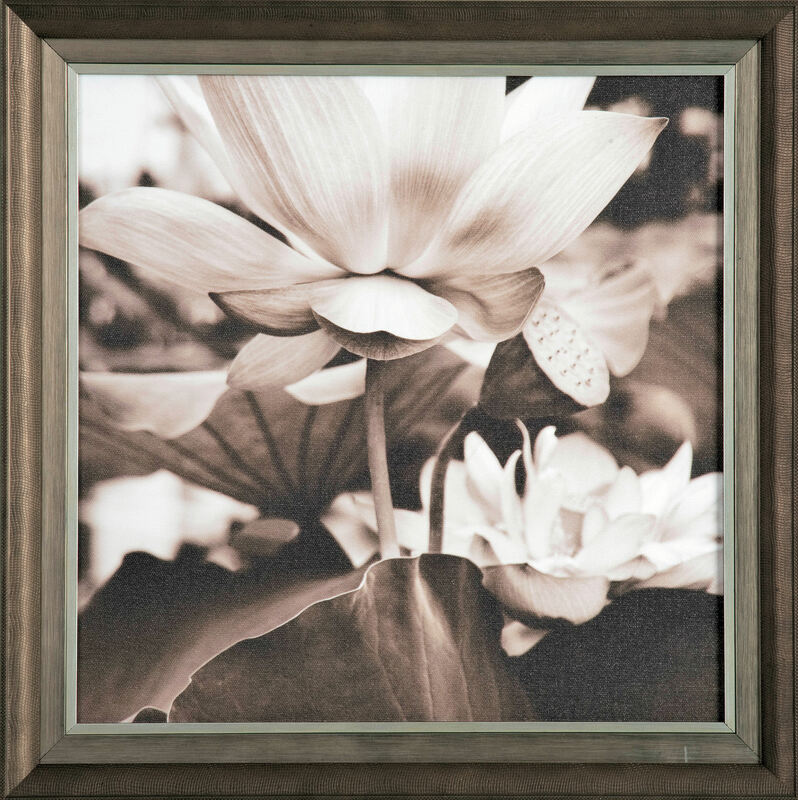 If your artwork is on paper, then yes, you need glass or plexi to keep bugs and other damaging elements away from it. Art on canvas or wood is usually framed with nothing over it. The frame is a window to the art.